In the small-spaced home every inch of space matters and often can be used for something other than its original purpose. 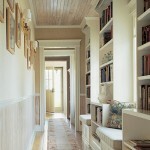 Hallway are usually empty and have no other purpose than passing from room to room. While entry hallway has its own special purpose the other hallways in the house can be redesigned for multiple different uses. 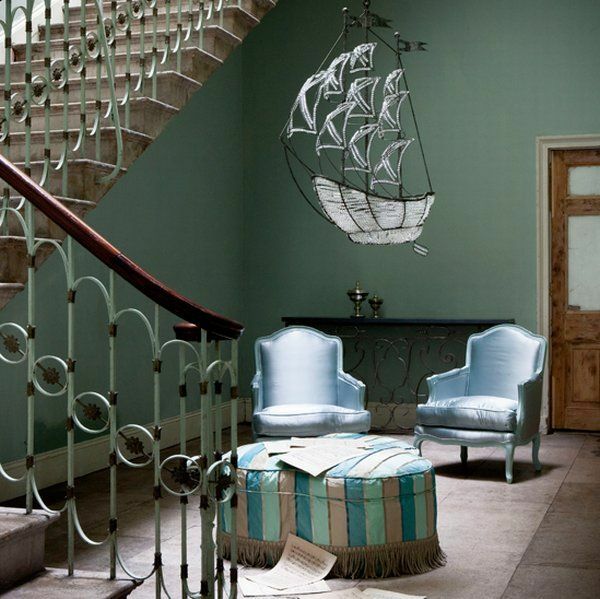 In order to redesign a hallway consider the amount of space you have and to which extent it can be used in order to maintain convenient passage through the hallway. 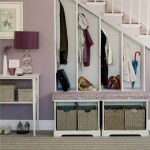 Think space-saving furniture and use only necessary decorations and furniture items. 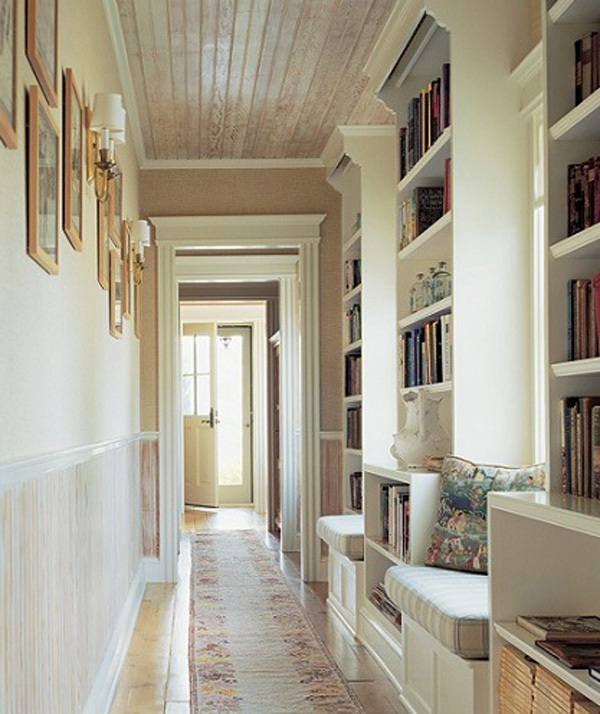 The narrow hallway between the rooms with enough space can be designed into a mini library with slim bookcases and a chair or window seating for enjoyable reading. 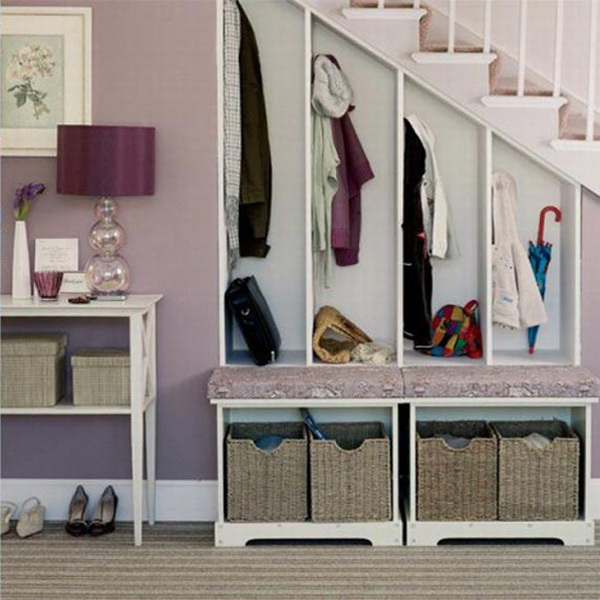 The low-traffic hallway in the house can be redesigned into a small home office. A folding table and a couple of wall-mounted shelves won’t take much space but will provide with a working space. The hallways can also be used as a practice room if it’s got space for a piano. It can also be equipped for comfortable practice or as a study area.